Some people are cold all the time, no matter what the season. Their hands are cold. Their feet are cold. 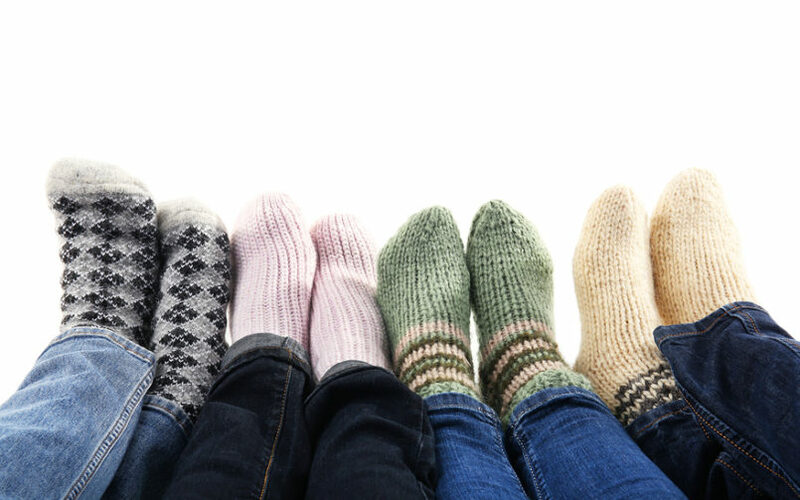 Learn about a very common cause of cold hands and cold feet.